North America had long been deprived of the top of the line Focus model for reasons known only to Ford, but that all changed with the debut of the third generation RS. Finally we in the US could enjoy the power and exhilaration of the turbocharged beast. However, despite the car's substantial 350HP RS owners aren't immune to the desire for more power. 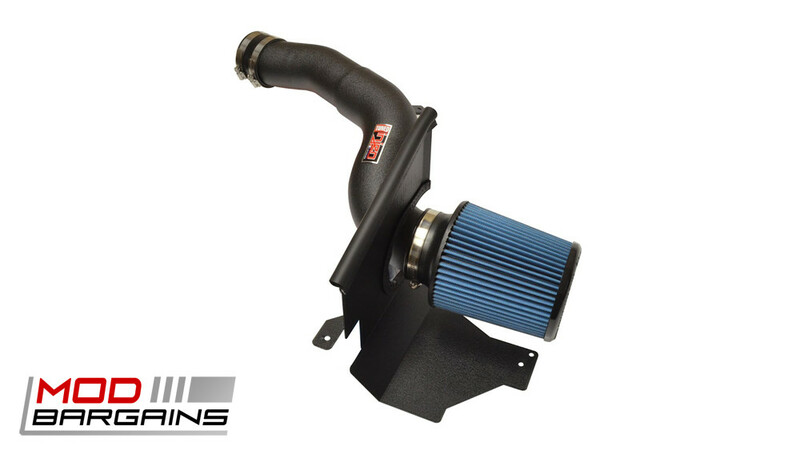 With the Injen Cold Air Intake you get a significant boost in horsepower and torque as well as a smoother power band for driveability. 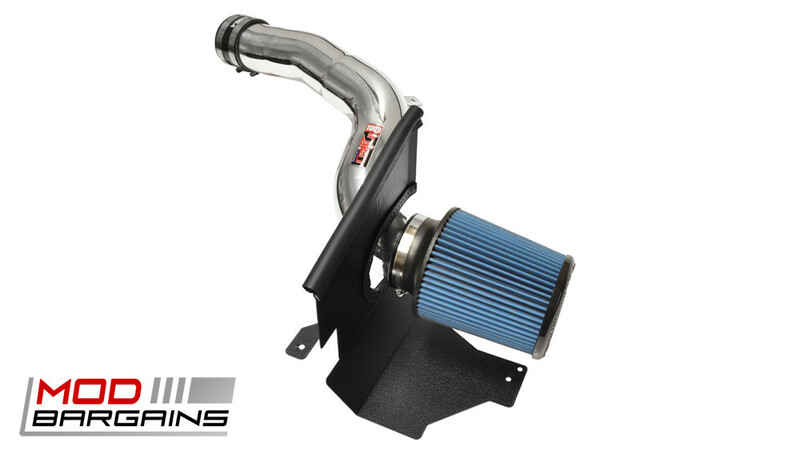 This is accomplished using a mandrel bent aluminum intake tube for maximum intake air velocity combined with Injen's own high flow super nano-web filter. 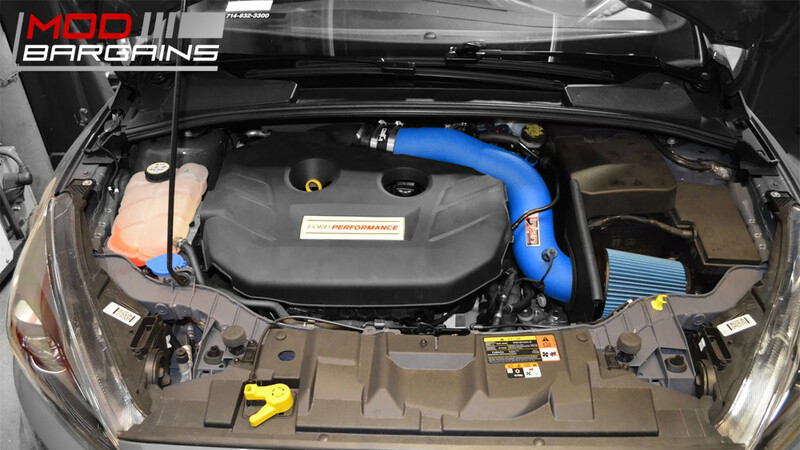 The intake is isolated from engine by heat by a black heat shield which ensures that your motor is getting the freshest air possible. 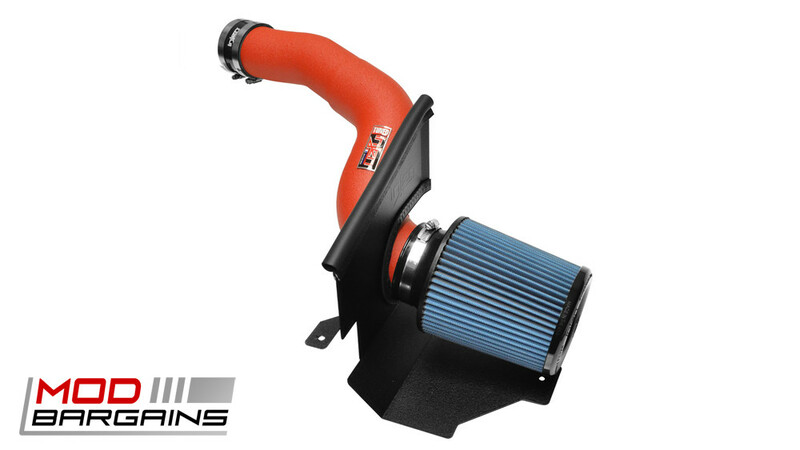 It's not always just about power either, Injen has made sure you're covered in terms of looks and build quality. You get four finish options to choose from and they are all very attractive and high quality. There's even a special edition Hyper Blue finish which looks great with the Nitrous Blue factory paint. 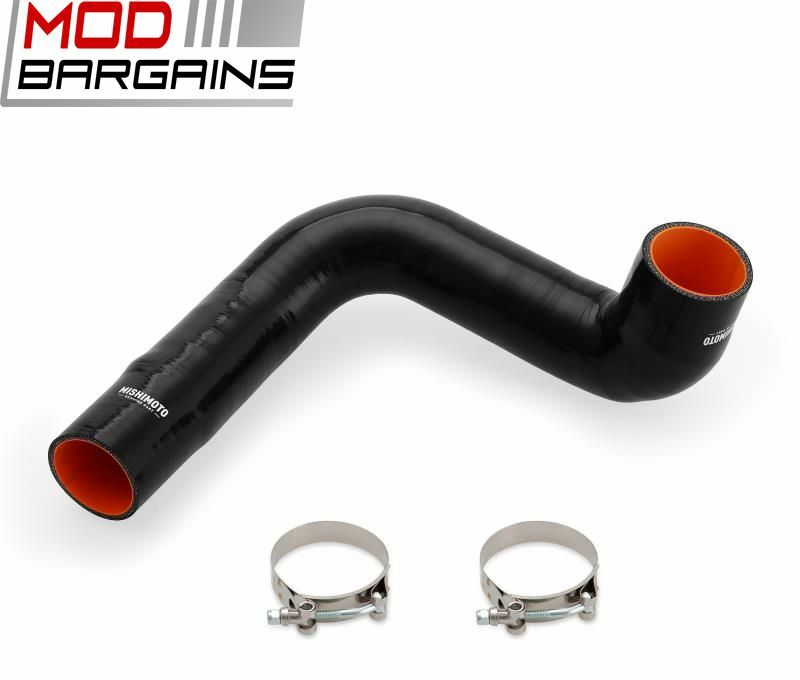 The whole system is assembled with strong band clamps and an automotive grade silicone coupler for absolute reliability even during extreme driving. 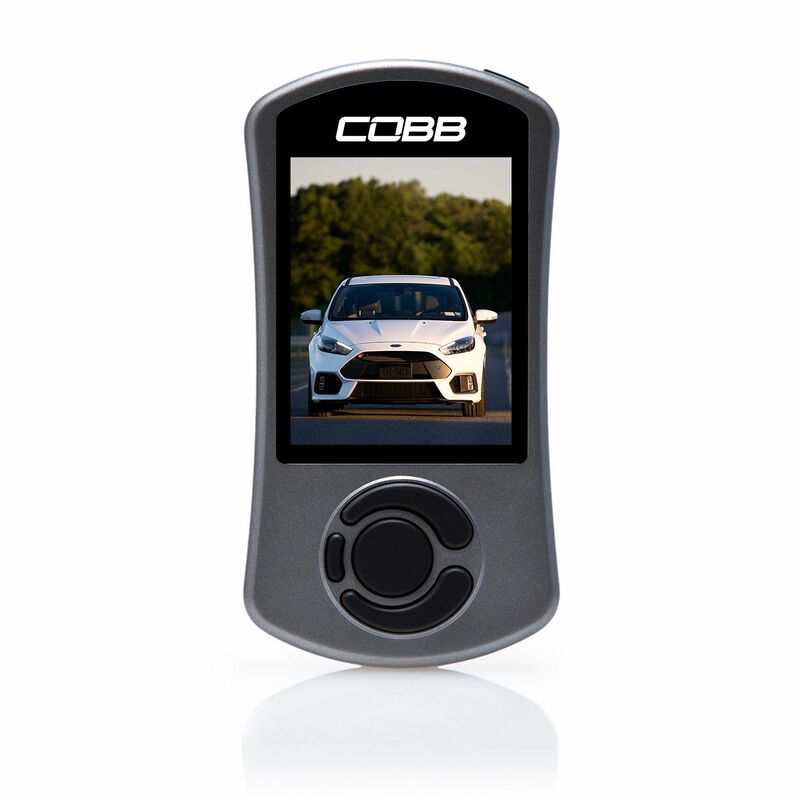 Power, style, reliability, all in one easy to install low cost package, pick one up today and give your car the love it deserves.